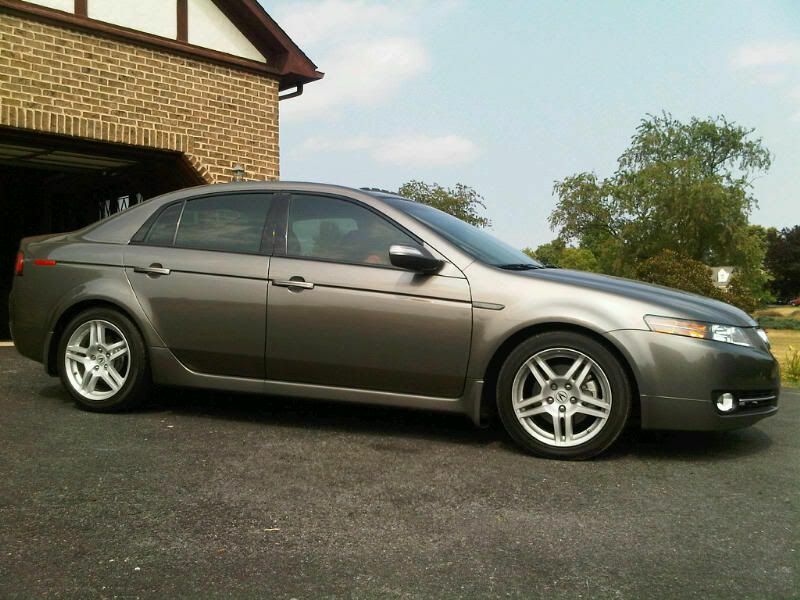 This page will chronicle modifications to a 2008 Acura TL. The first area of focus will be on the audio system, which sounds relatively good but is showing its age in terms of integration of phone/iPod/USB function. For now I am working on cataloging posts and links of value. The input option of choice will be the Grom HON1U3. The Users Manual is available here. I also picked up a PAC USB input to give a solid USB mounting option for the source from Amazon.